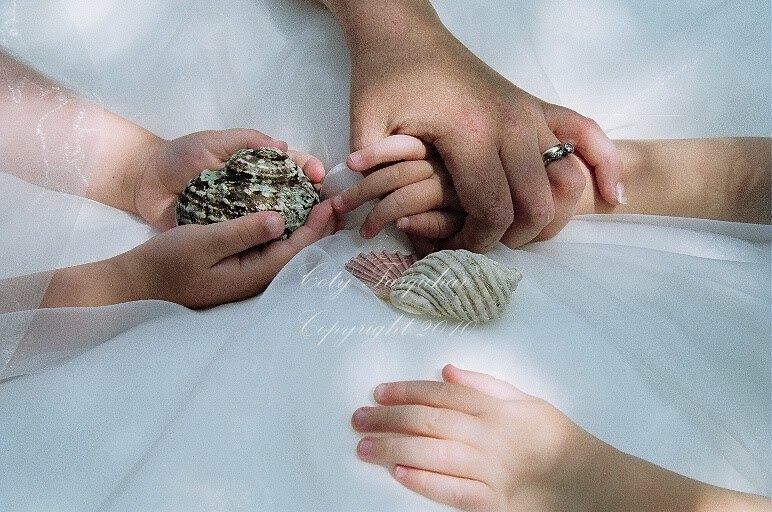 Hands, especially those of women and children, are so expressive and symbolic---beautiful! Happy Mother's Day. Thanks for the gorgeous image! A perfectly captured beautiful tribute to Mother's everywhere! Hi Coty, this is another beautiful picture, love the subtle colours. Happy Mothers day to you, if you pop over you'll see I have mentioned you.